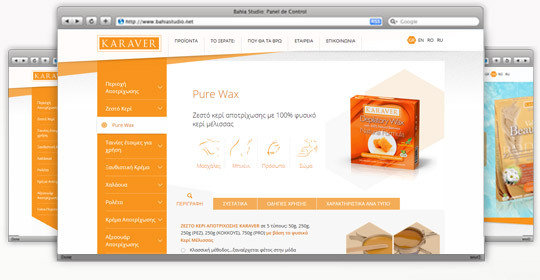 WebOlution designed & developed the website of Karaver. The company’s goal is to give joy to every woman through their products, made with the most natural ingredients of the Mediterranean. Experience absolute softness and shine to your skin all over the year with the products of Karaver.